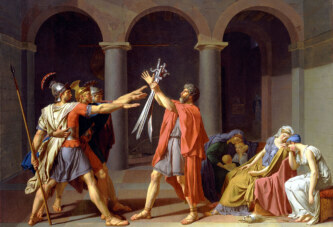 Pope St. Celestine abdicated because he wanted to return to a modest solitary life. Seventeen years after his death, he was declared a saint. On this day one of the few instances in history when a pope willingly resigned occured. The way Celestine V became a pope is quite interesting. Namely, after the death of the last pope, the cardinals could not decide who to choose as the new head of the Catholic Church for over two years. At that time there was not yet an established custom of holding a conclave, according to which the cardinals would be locked up until they elect a new pope. Pietro da Morrone was a hermit of a saintly reputation who lived an ascetic life in the area of Abruzzo. He warned the cardinals that divine vengeance would fall upon them if they did not soon elect a pope. When the cardinals heard that, they decided to choose precisely that hermit. He was very reluctant to receive the news of his election because he wanted to continue to live an ascetic life. 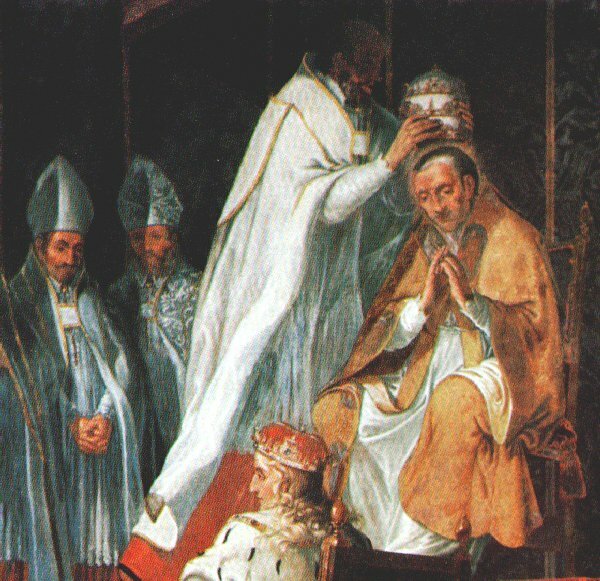 Two kings and the Archbishop of Lyon were needed to persuade him to accept the papacy. He took the name Celestine V (the order that he established as a hermit was subsequently named after him, the Celestines). One of the edicts that he issued decreed the confining of the cardinals to a conclave, to avoid stalling the choice in the future. The papacy did not suit him, so he issued a decree declaring the right of the pope to abdicate, which he promptly exercised after five months and eight days in office. He wanted to go back to a secluded life. Seventeen years after his death he was declared a saint.